With its superb acoustics, vibrant history and a beautiful setting, St Martin-in-the-Fields is a highly sought after performance space for both our evening and lunchtime concerts, as well as singers looking to join our choirs or visiting choirs looking to provide music for our services during our choirs’ holiday periods. The Lunchtime Concert Series gives musicians the opportunity to perform in a professional environment to a large and appreciative audience. Concerts, every Monday, Tuesday and Friday at 1.00pm, feature a refreshing range of performers and repertoire. The concerts are free for all, but a suggested audience donation of £3.50 is greatly appreciated to help fund all aspects of the series and work at St Martin’s. 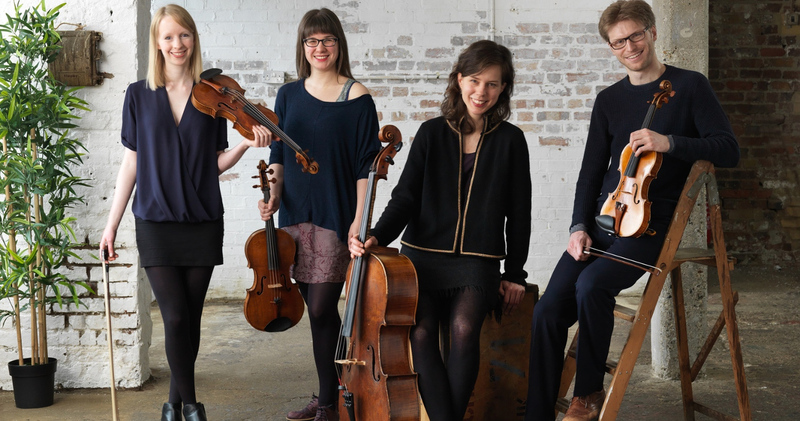 Evening Concerts at St Martin-in-the-Fields are an unforgettable experience; you will find a warm and vibrant acoustic which is brought to life by the superb performances which take place most Tuesdays and every Thursday, Friday and Saturday. The atmosphere of these concerts is always changing as we benefit from a loyal core audience and a large number of first time visitors who are aware of St Martin’s international reputation. St Martin’s Embassy and Cultural Institute Series was created in 2014 to create a platform for international artists in the cultural heart of London, open to the public and free for all to attend, that will increase cross-cultural appreciation and understanding, through the medium of music. Please note that we will not be able to facilitate concerts in the month of December, as this time is usually fully booked for internal events. For further information about the series, please contact music@smitf.org. During choir holidays we welcome visiting choirs to sing Evensong on Sundays at 5pm and Mondays at 4.30pm. Visiting choirs must have experience of singing Evensong and be familiar with singing responses and psalms. We can accommodate a maximum choir size of 30 people. We may require a recent recording before accepting your application. The Director of Music will also need to approve your music list. Please complete the Application and Information Form and return to choirs@smitf.org.